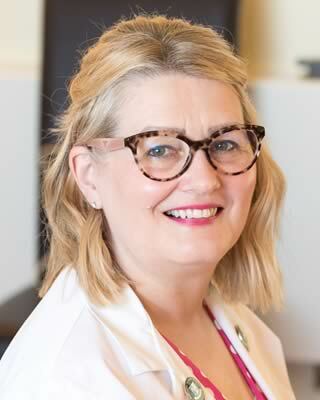 With 25 years full-time private practice under her belt, and over 15,000 colonic treatments to date, Linda is highly experienced, and well placed when it comes to treating functional bowel disease, including Irritable Bowel Syndrome, constipation, bloating, abdominal pain and many stomach, gut and liver disorders. She feels passionate about naturopathy, natural medicine, and the benefits of modern, colonic hydrotherapy in the treatment of a wide range of health disorders. Linda is one of the busiest and most experienced naturopaths and colonic hydrotherapists in the UK, specialising in Irritable Bowel Syndrome, bloating, abdominal pain and constipation. She is the only colonic hydrotherapist working alongside GPs in a Surgery setting, and receives regular referrals from GPs and Consultants. Digestive Health Consultation/Colonic treatment £150. (http://www.viva-mayr.com/en/mayr-medicine.html) is applied during the colonic treatment. By applying varying degrees of mild pressure on the abdomen, Linda can assess the present condition of various parts of the intestine, liver, stomach and spleen, and treat the abdomen accordingly. Some of the benefits of Manual Abdominal Treatments: the intensification of nutrient absorption, the stimulation of elimination of waste products from the body, reduction of abdominal (intestinal) inflammation, the efficient draining of abdominal and lymphatic congestion, improving tone, shape and position of the abdominal organs, improvement of general breathing as it increases oxygen intake and supplies more oxygen to each cell of the body and improvement of blood and lymph circulation. The number of treatments required depends on the individual case. This may vary from only two treatments to a number spread out over a period of time, after which preventative or maintenance treatments are used, on occasion, to achieve optimum colon health.